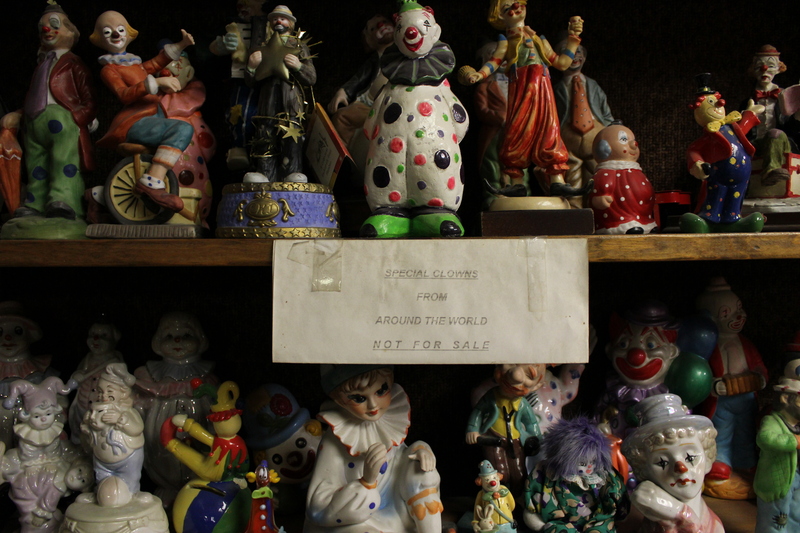 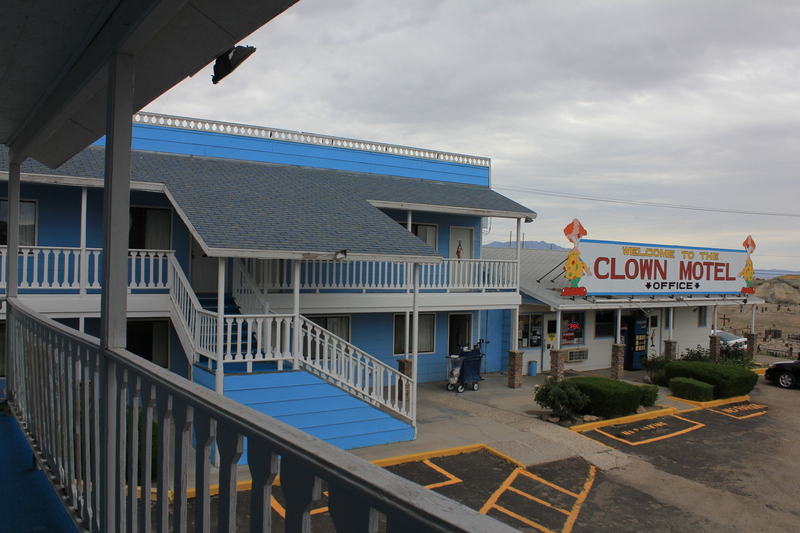 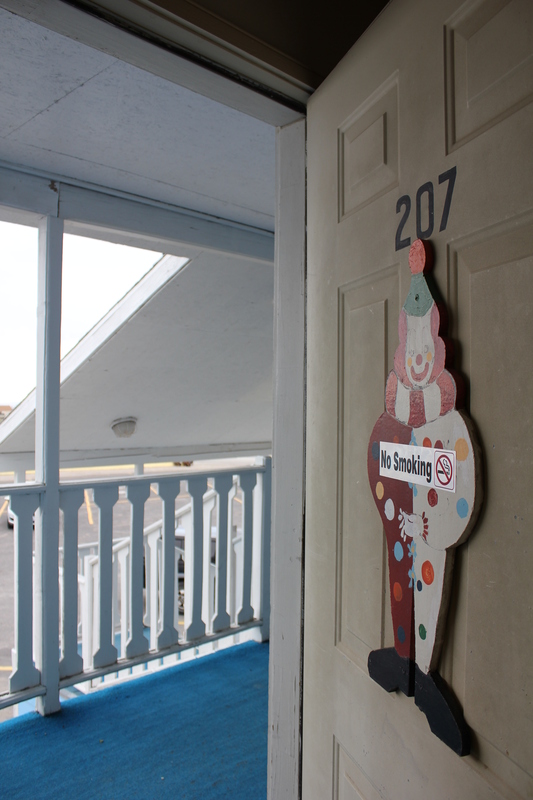 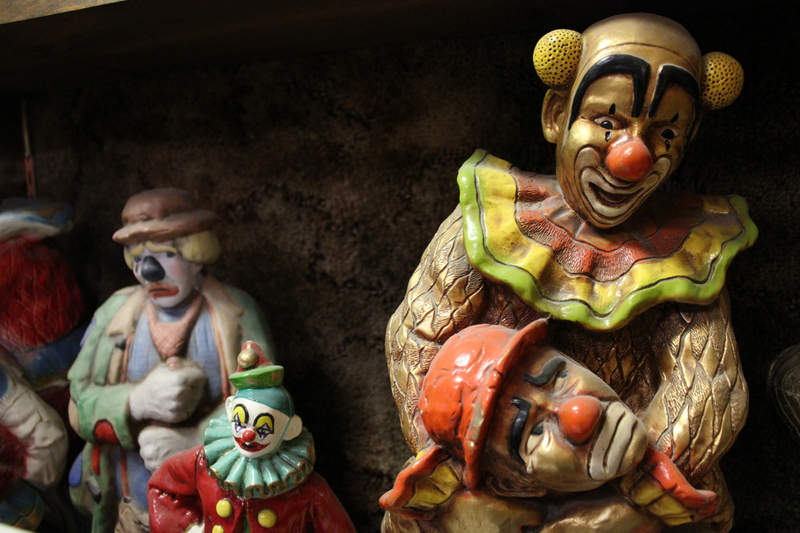 Are you ready for photos from the Tonopah Clown Motel? 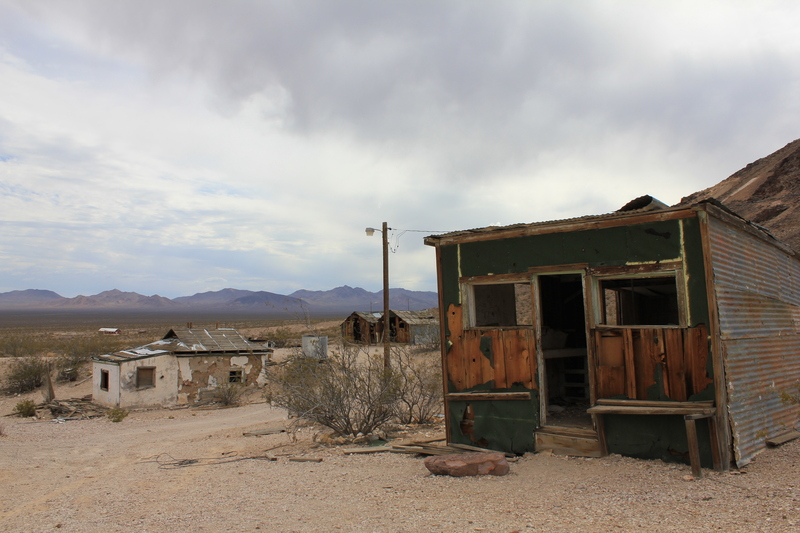 Welcome to Part II of my photographic journey from Vegas to Vallejo, CA! 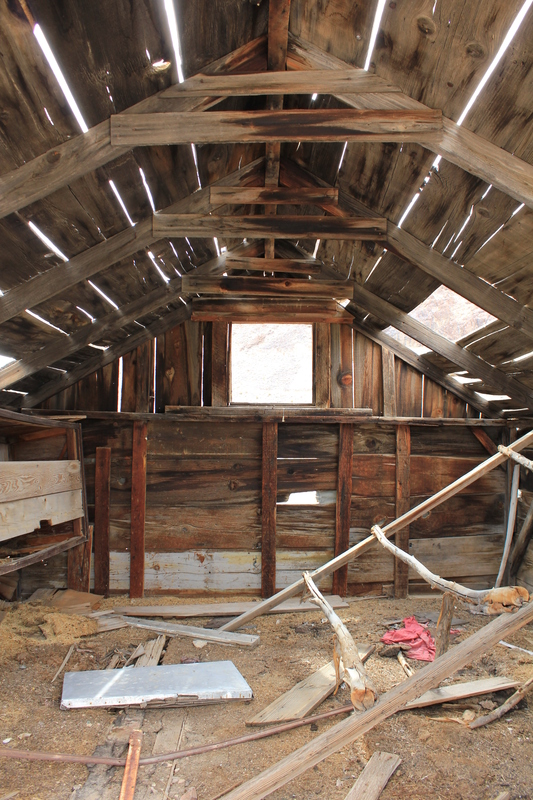 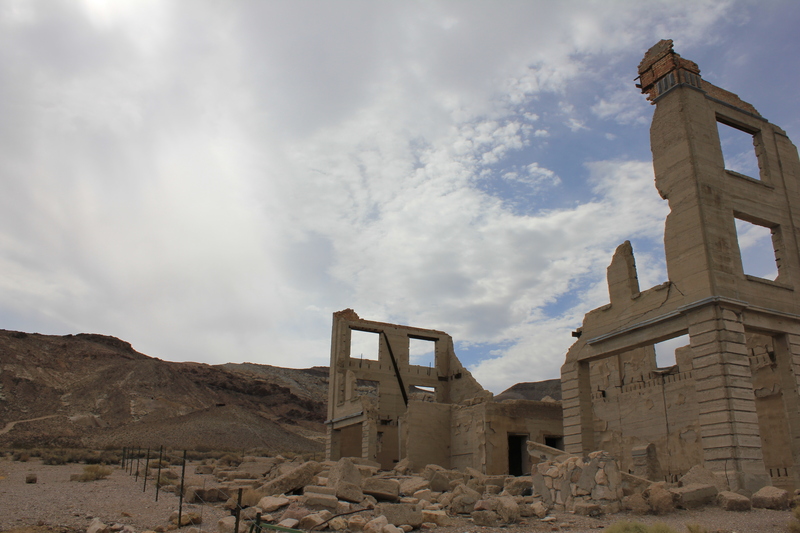 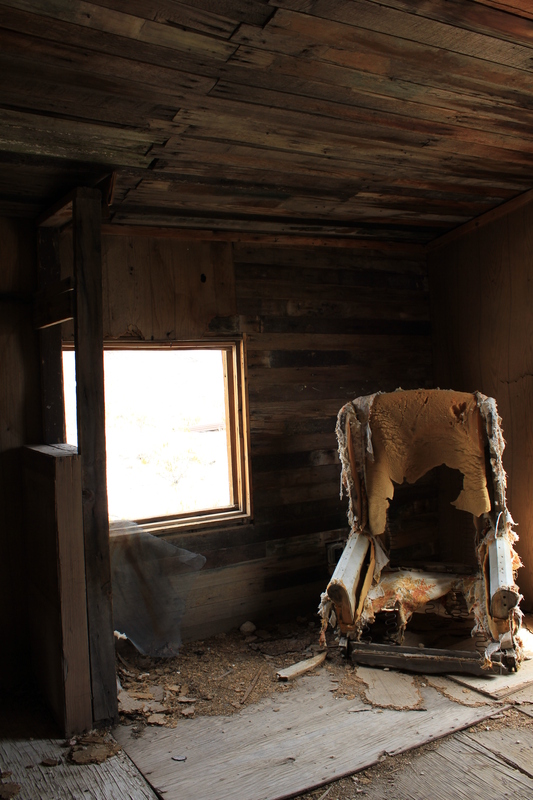 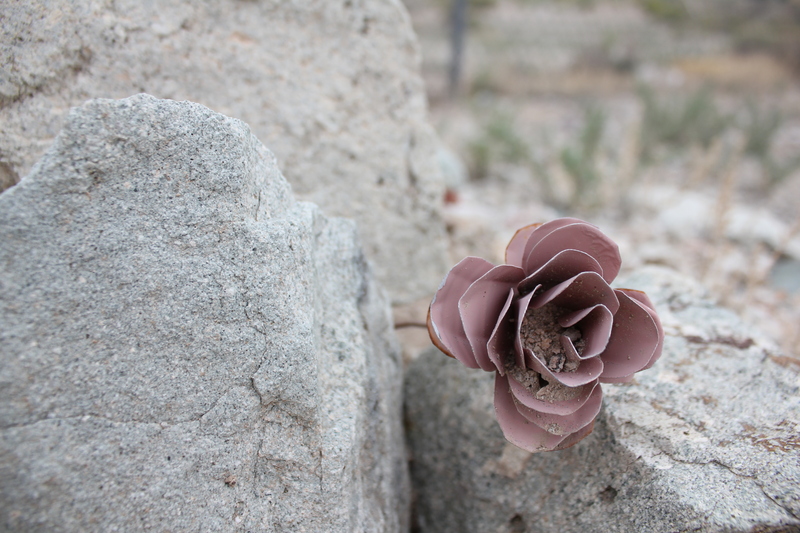 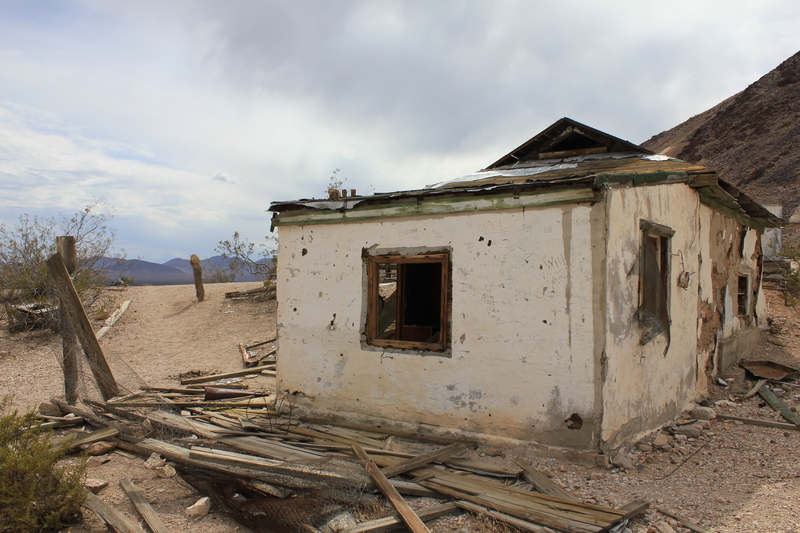 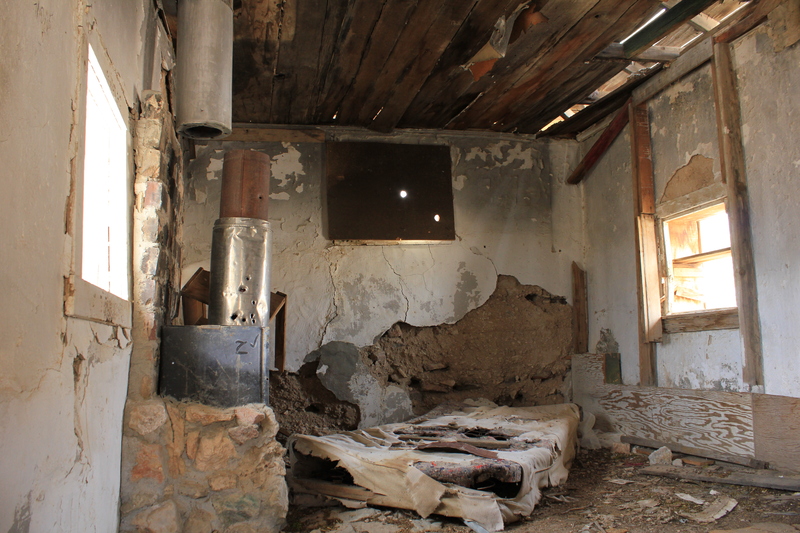 First, let’s warm up with some photos of some ruins and abandoned buildings from the ghost town of Rhyolite, NV that I visited on my way to Tonopah. 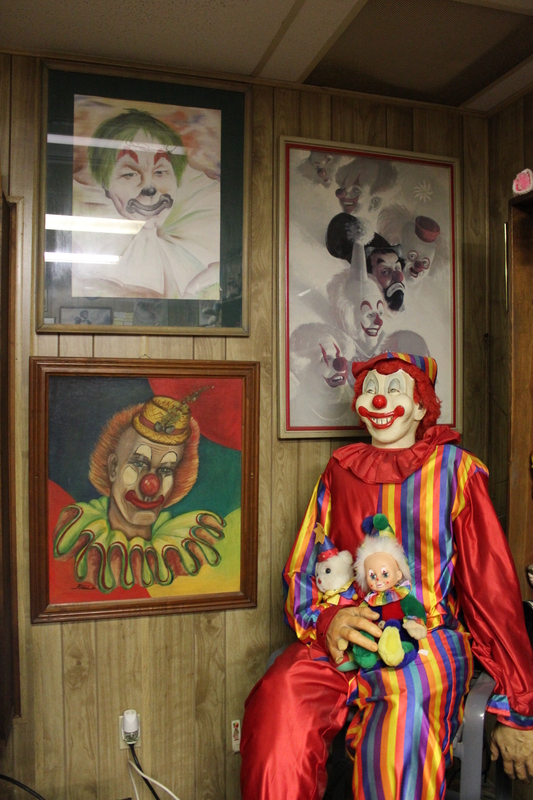 The rooms are pretty normal (aside from a couple of framed sad clowns hanging over the headboards). 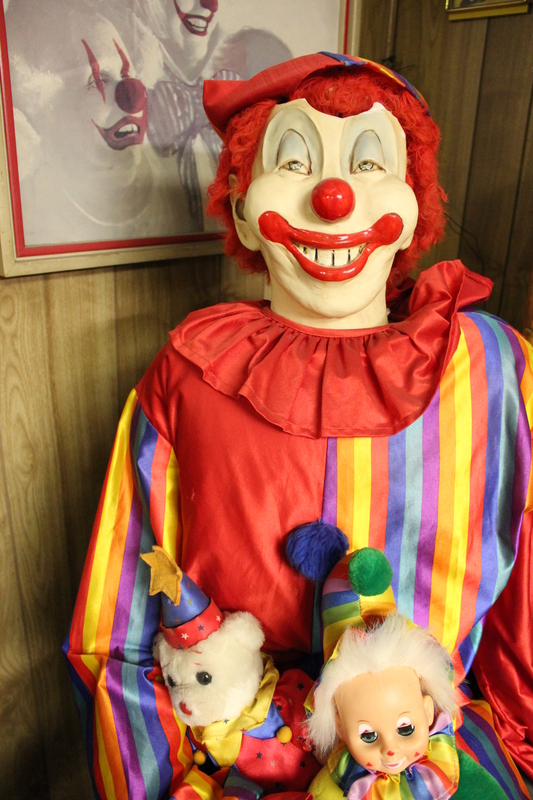 Let’s take a little tour of the magic that awaits in the motel’s lobby, shall we? 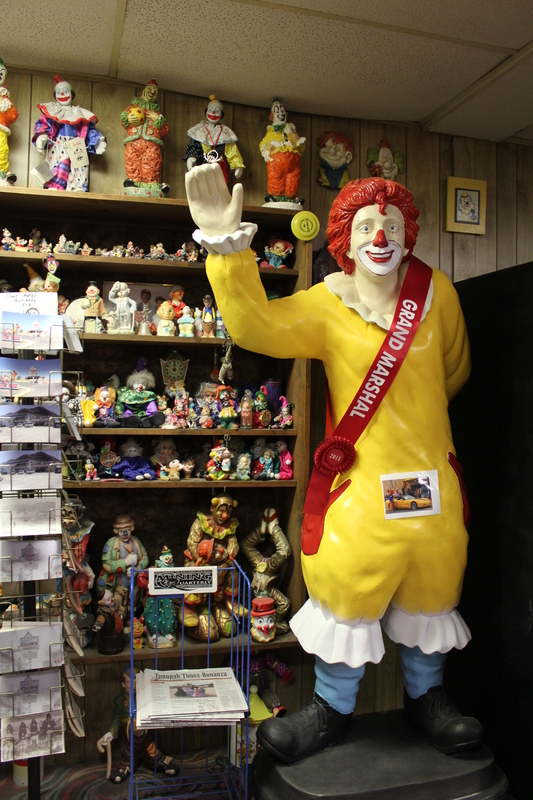 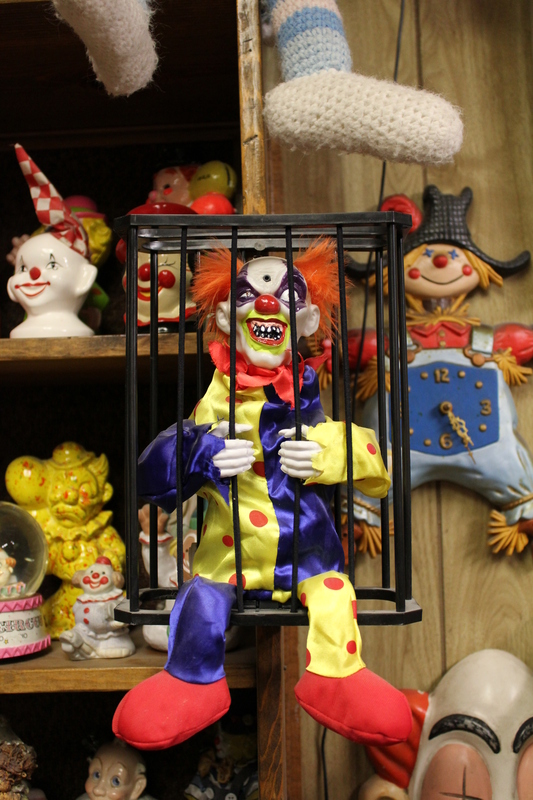 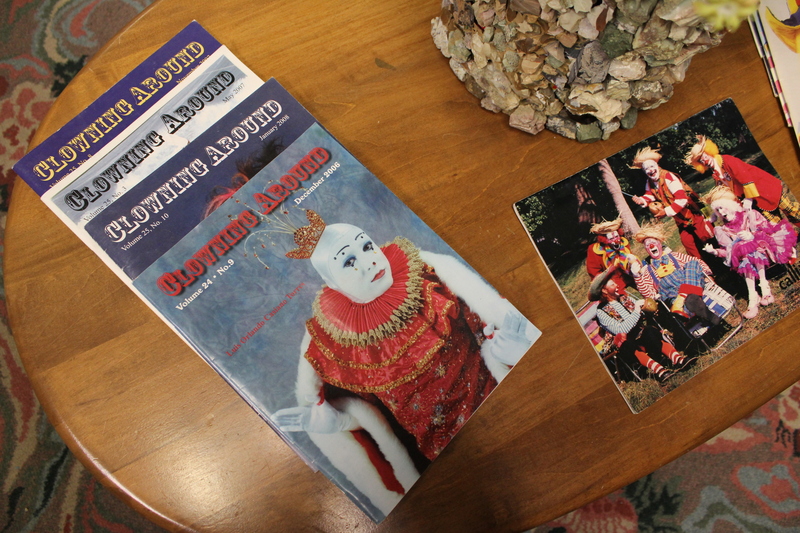 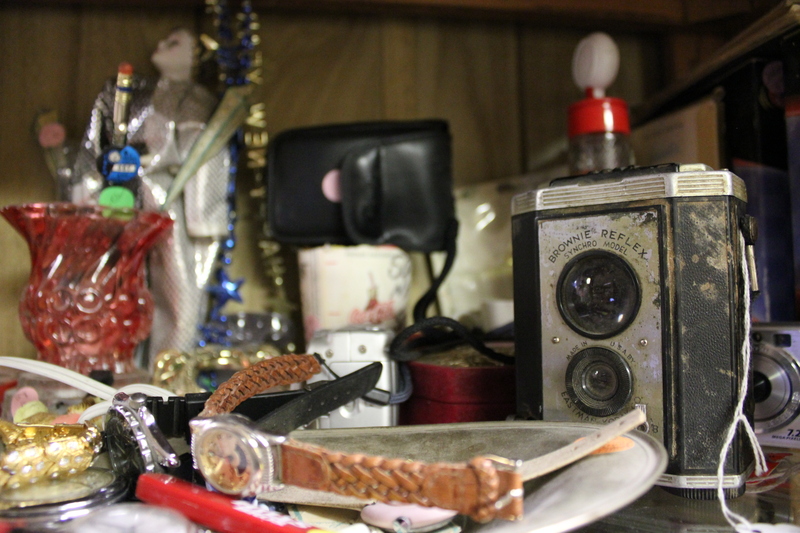 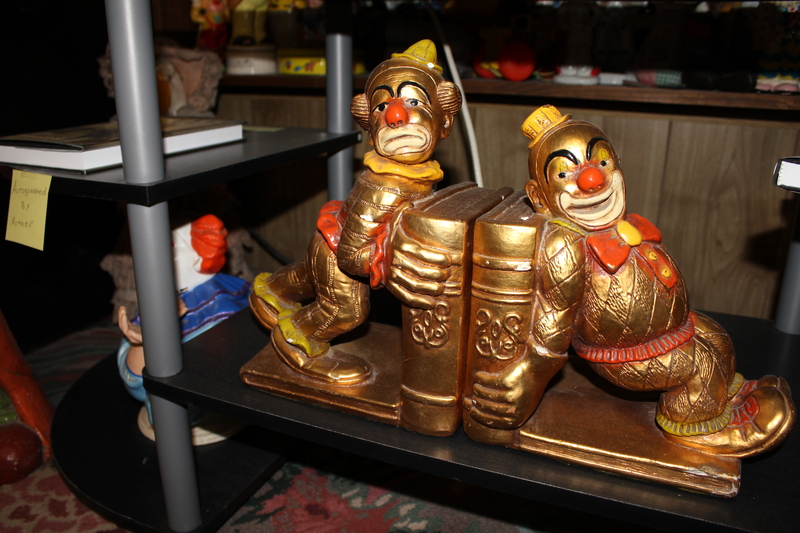 The lobby features a selection of old treasures available for purchase, as well as Clown Motel mugs, tees and postcards. 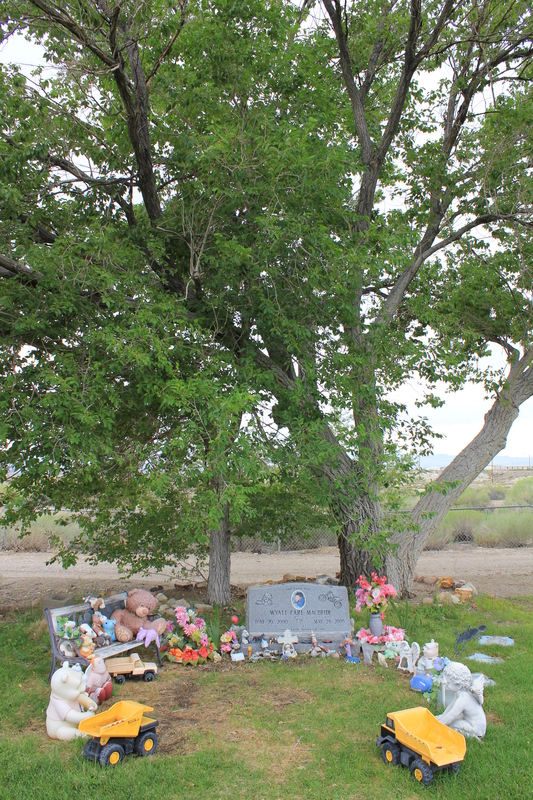 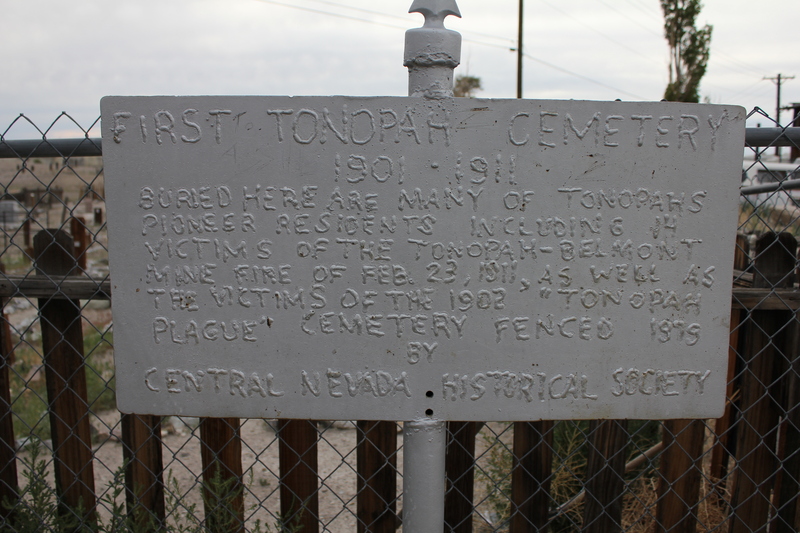 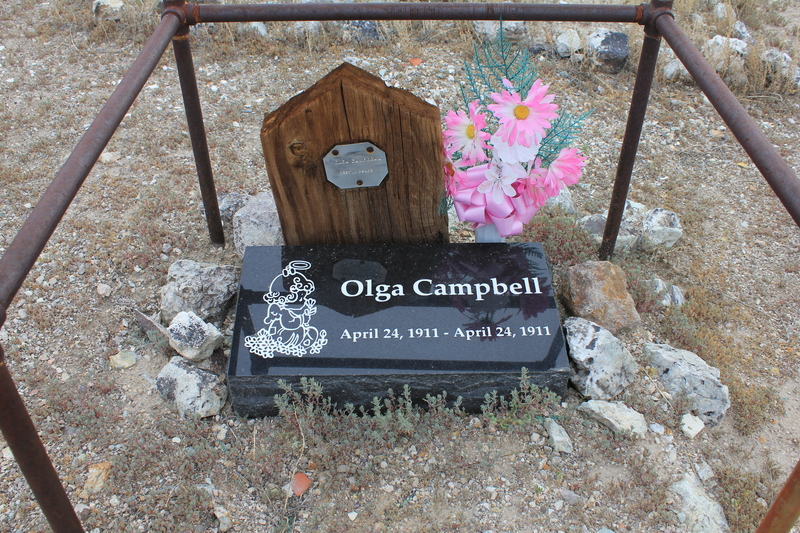 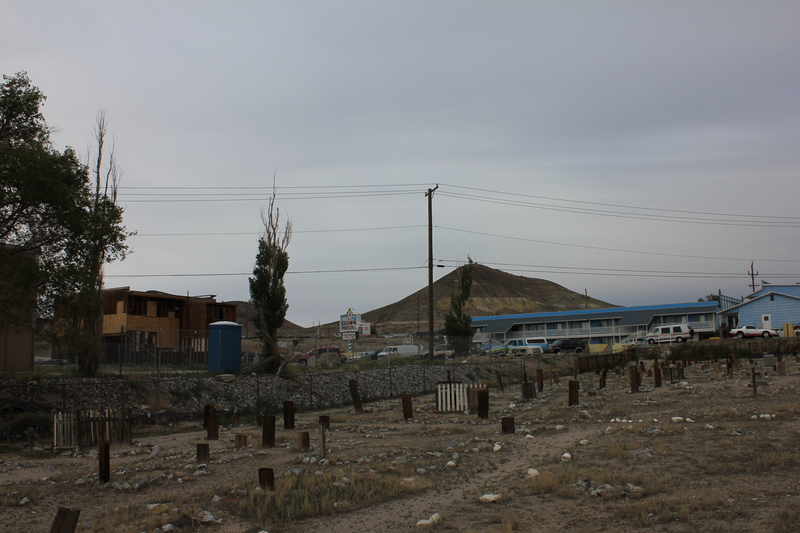 Then there’s the old Tonopah Cemetery conveniently located right next door to the Clown Motel! 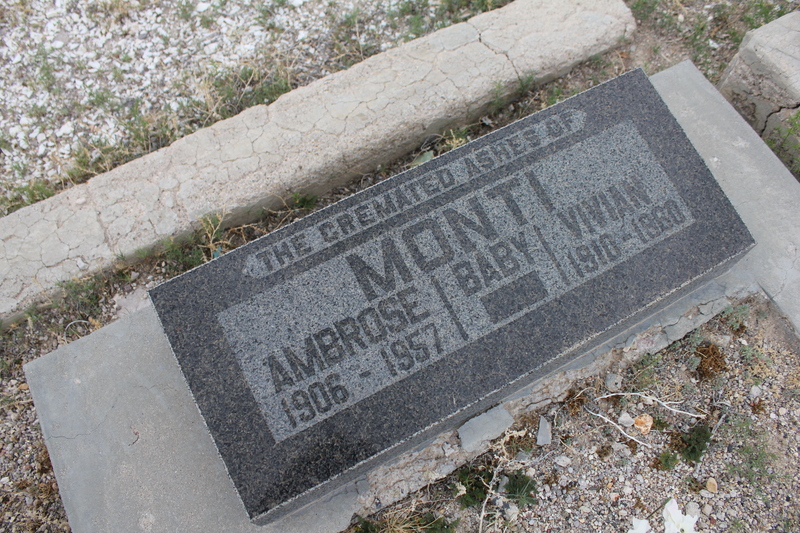 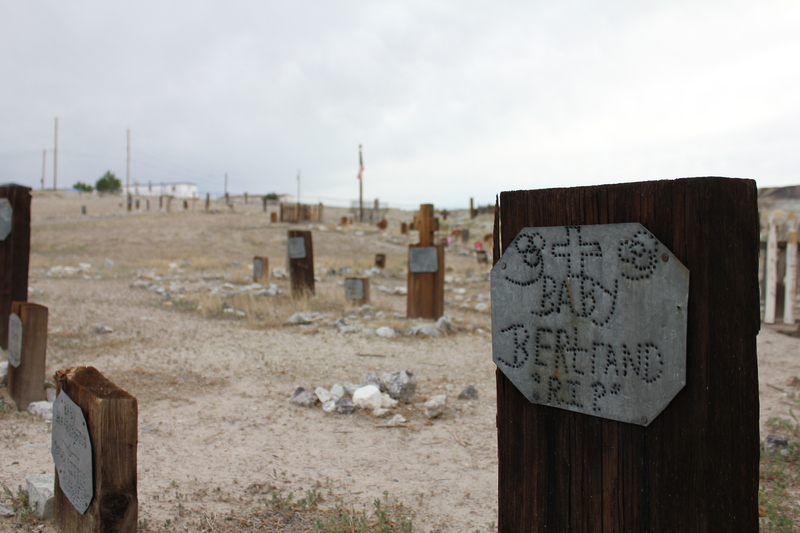 Did you know there’s ANOTHER cemetery just down the street from the Clown Motel? 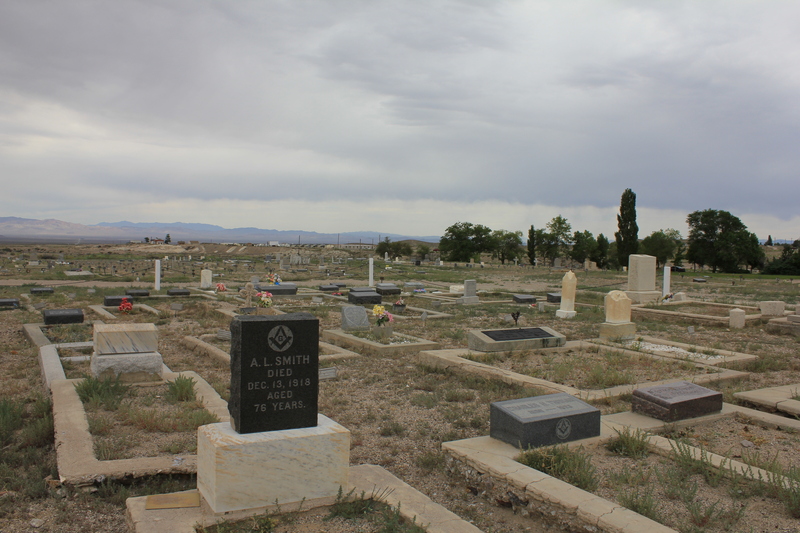 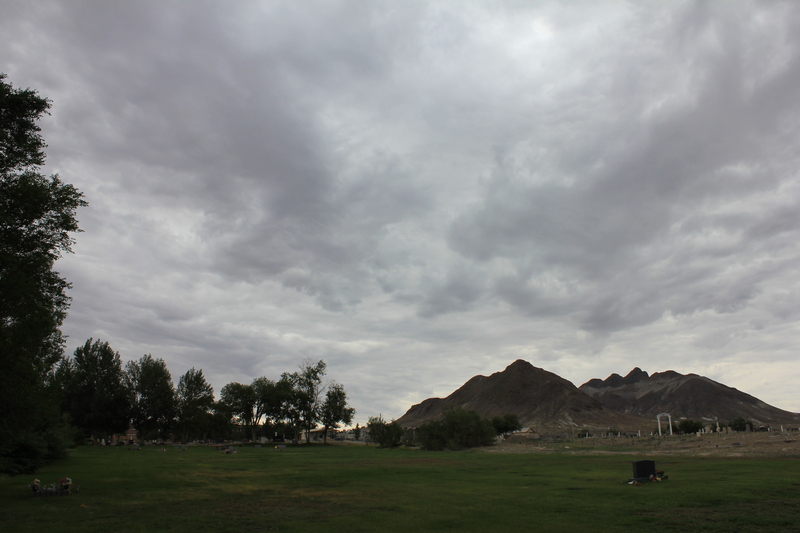 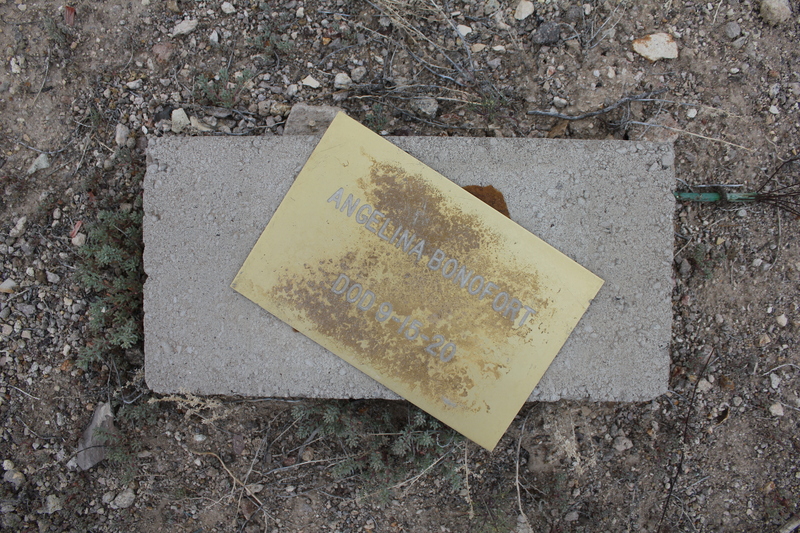 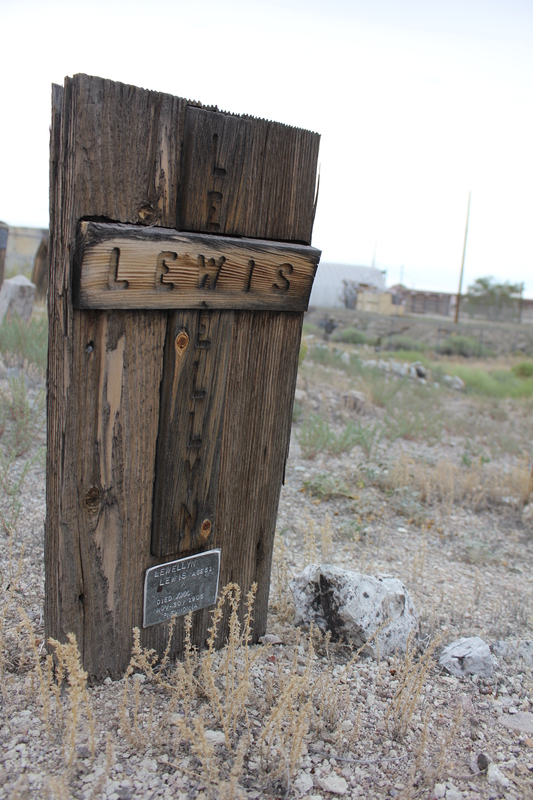 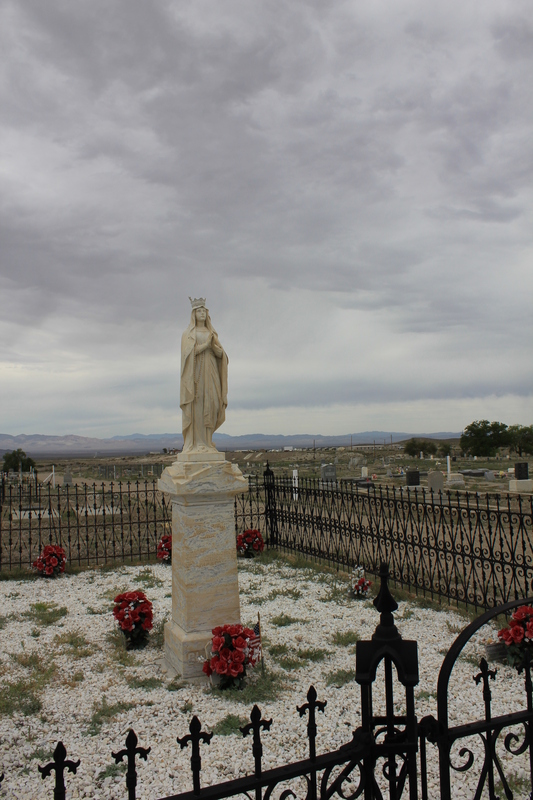 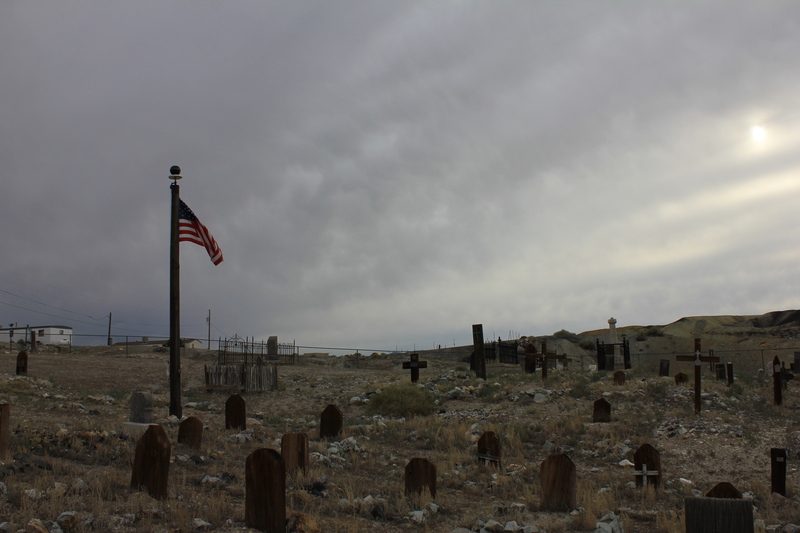 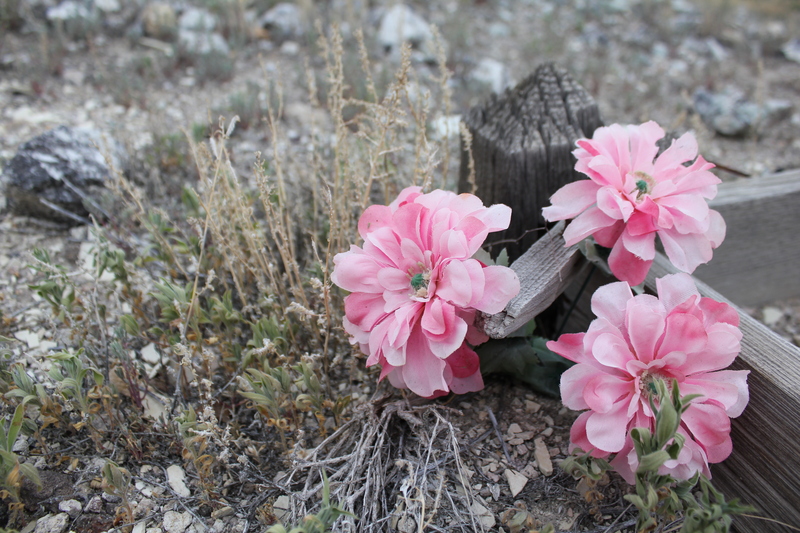 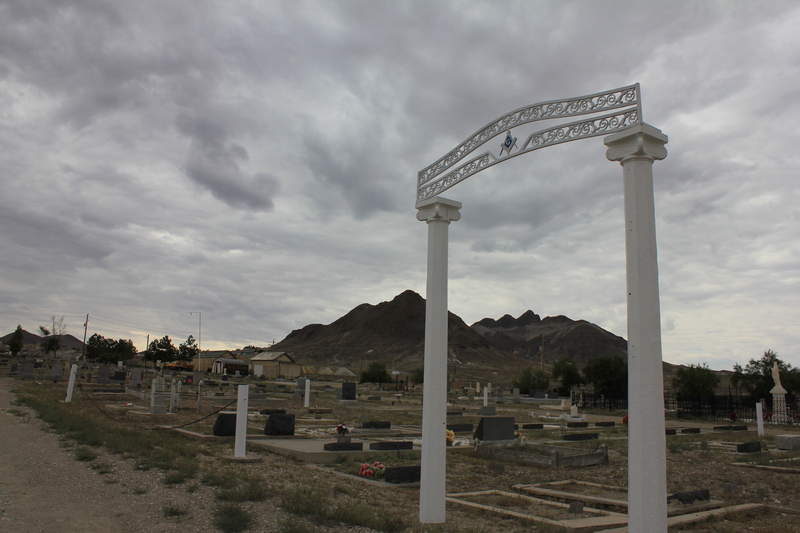 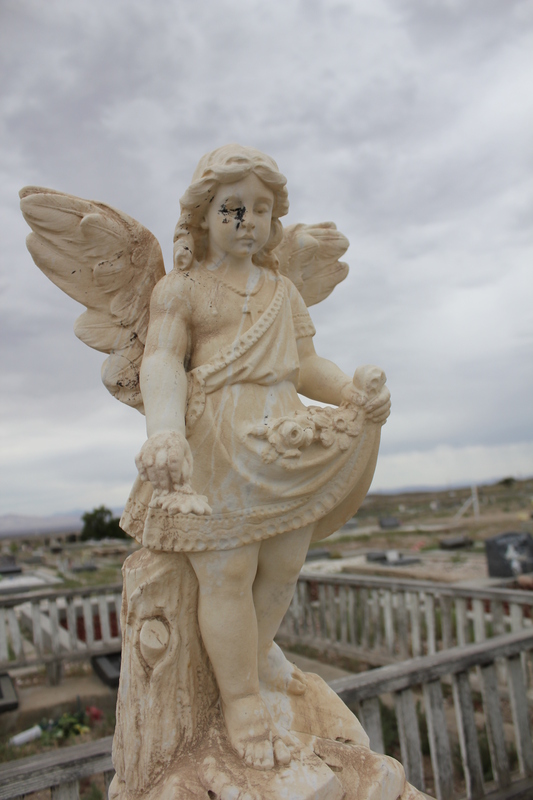 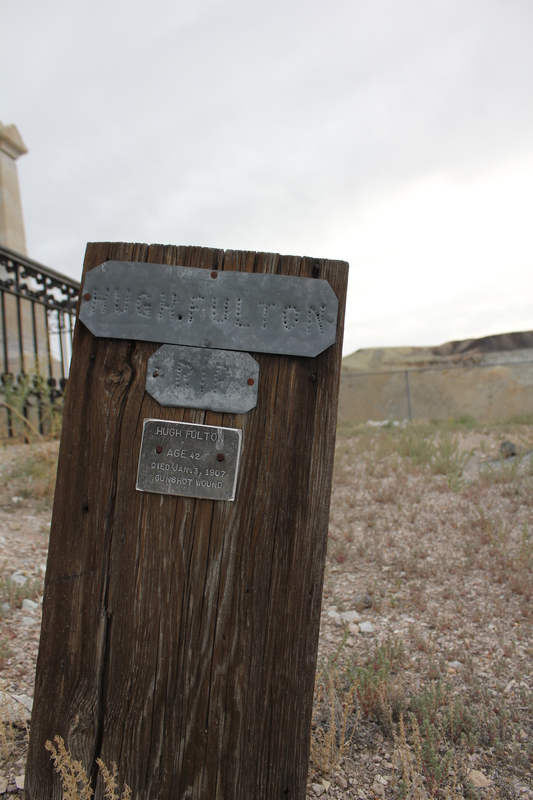 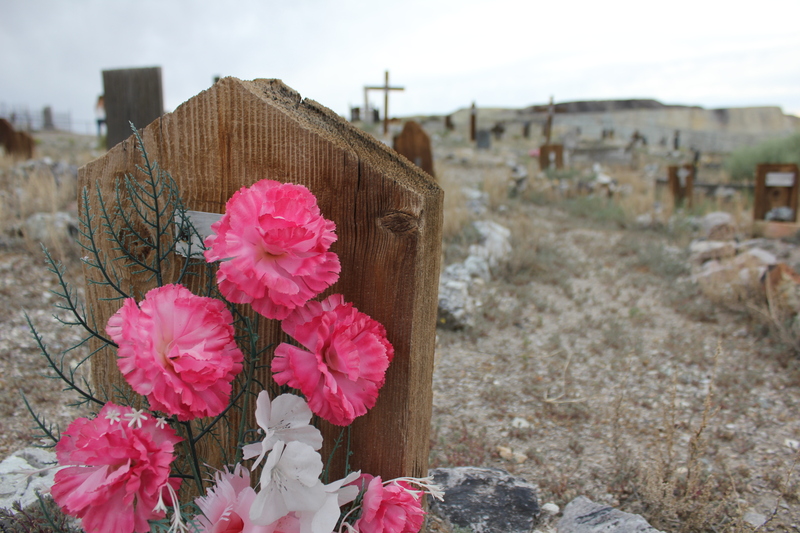 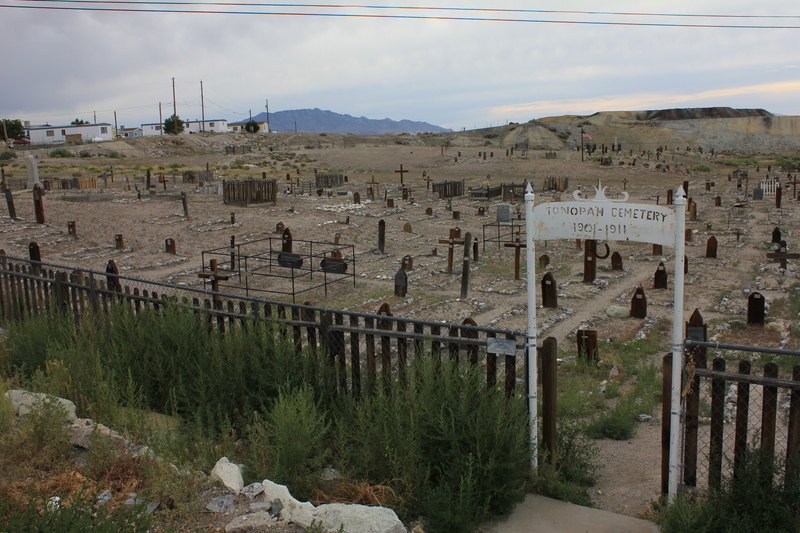 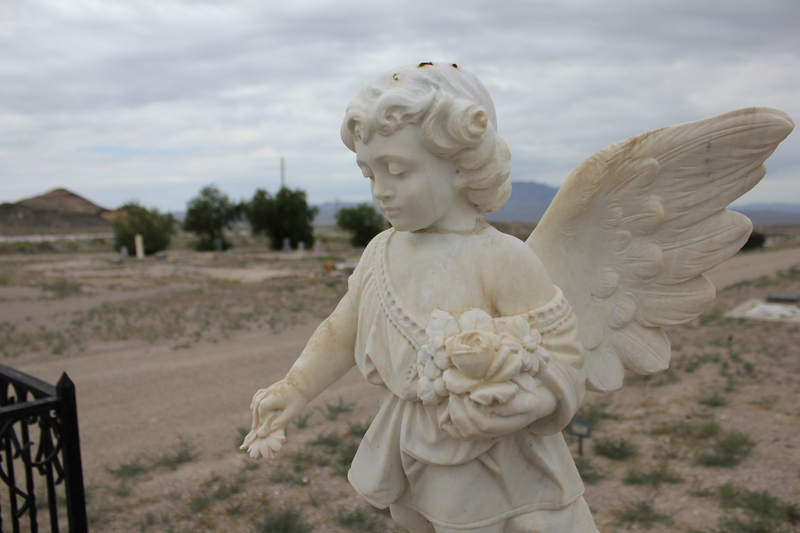 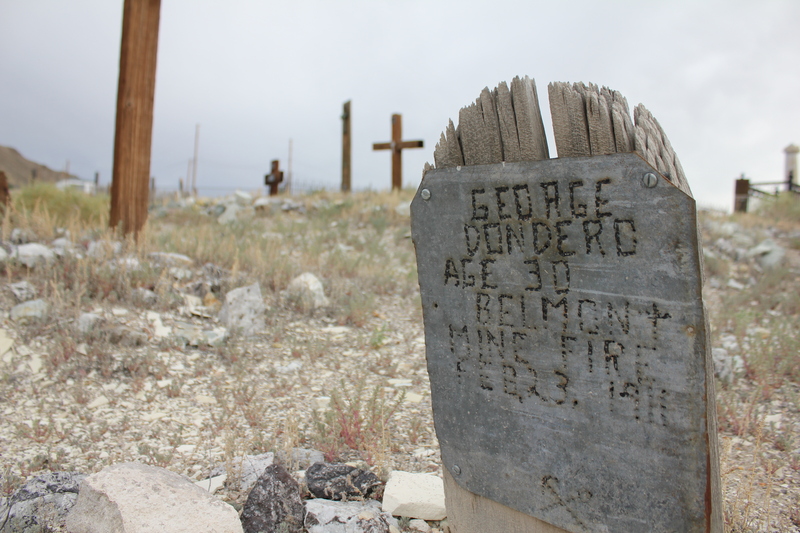 It’s the *new* Tonopah Cemetery! 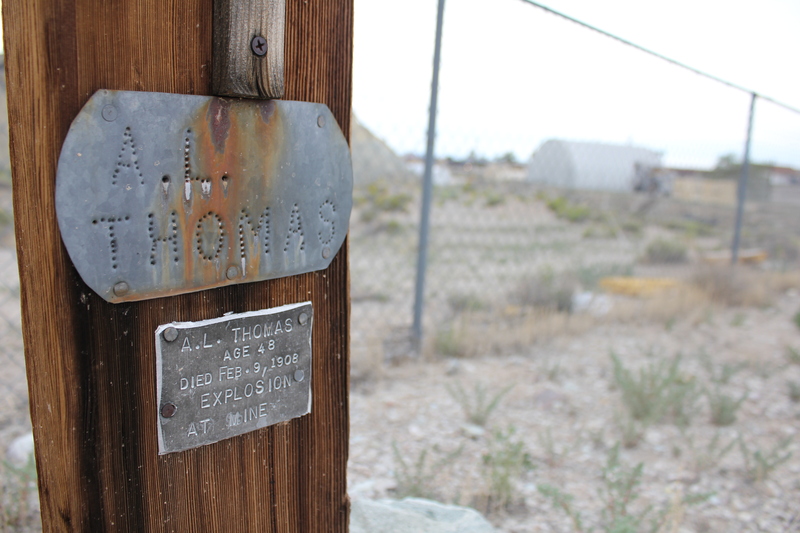 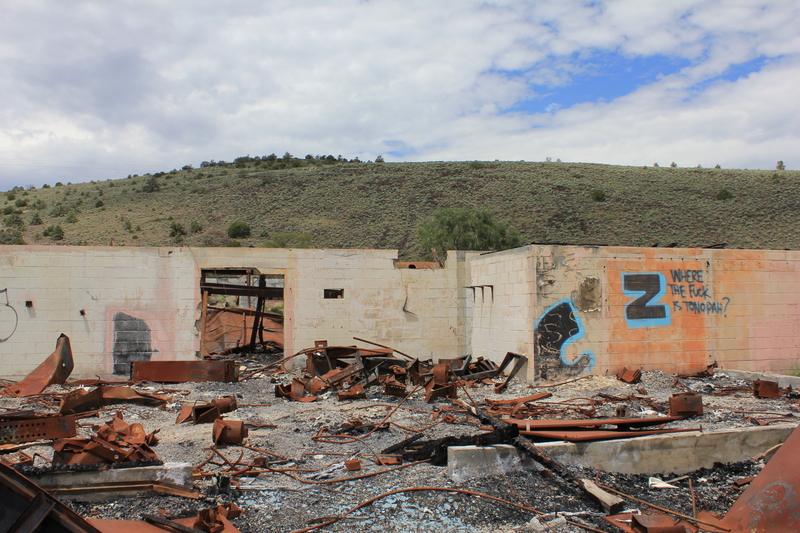 Destruction and Tonopah-related graffiti over the border near Benton, CA. 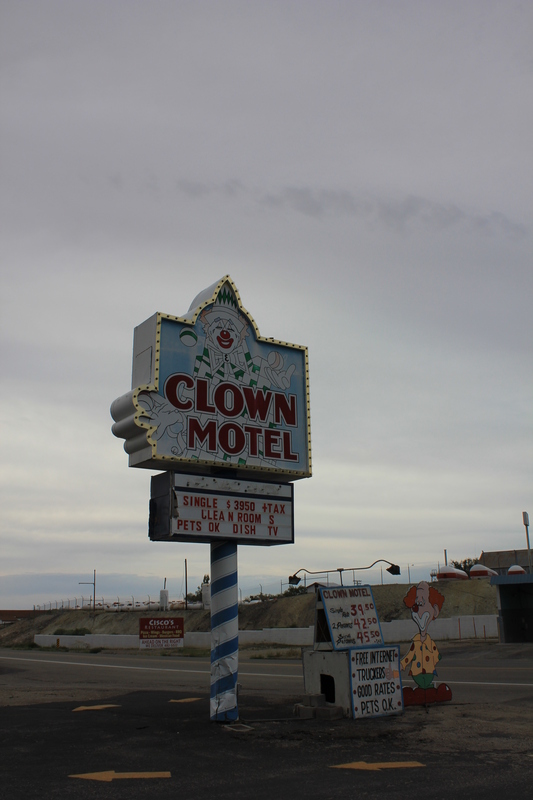 Are you cravin’ more creepin’? 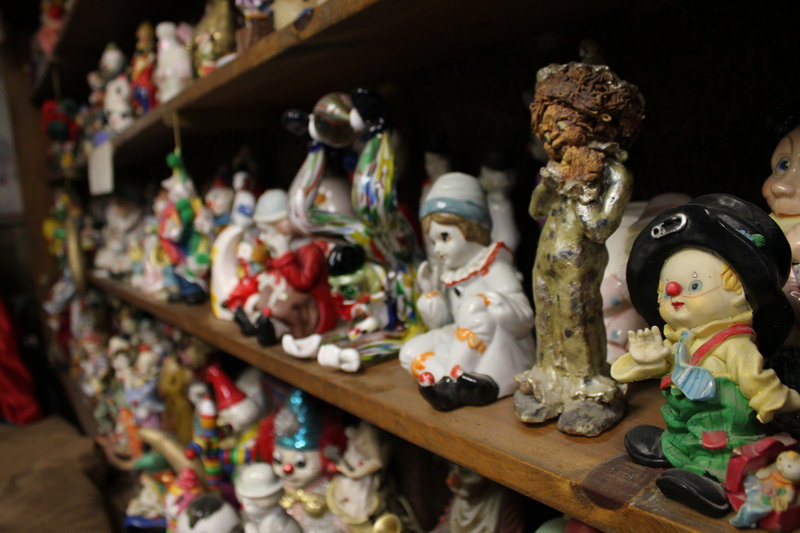 The journey to Vallejo continues…stay tuned!